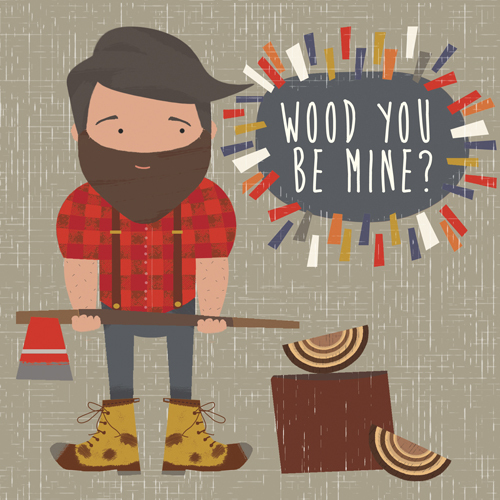 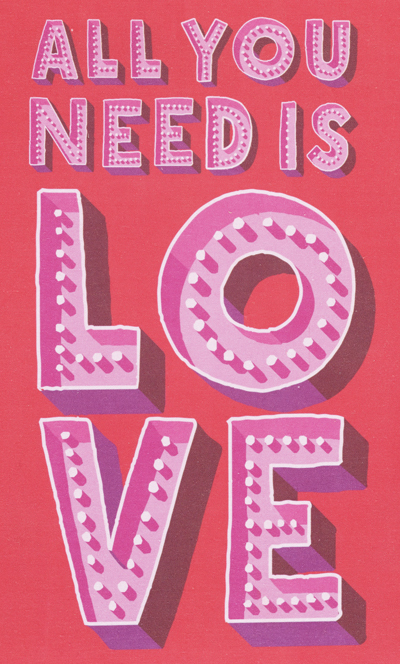 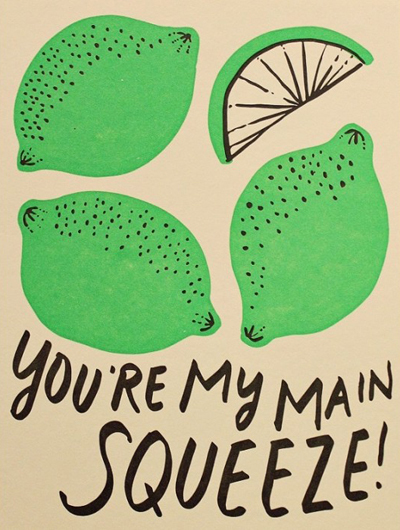 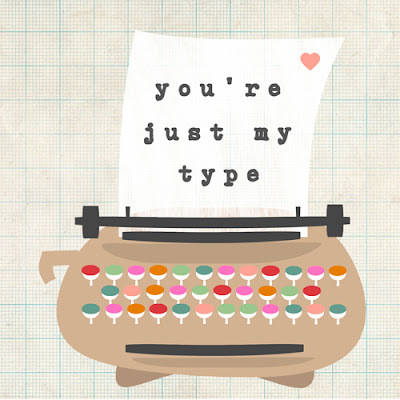 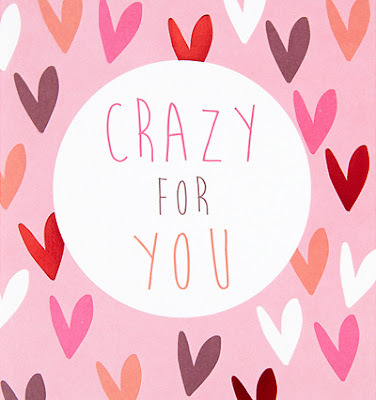 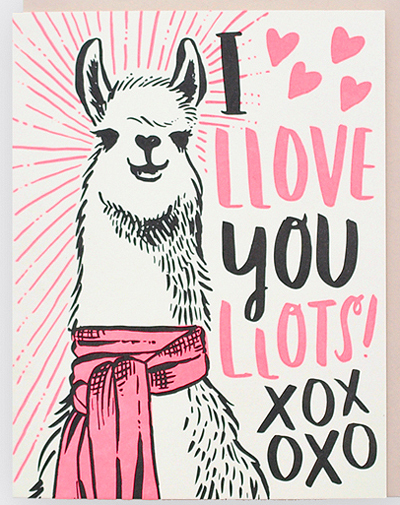 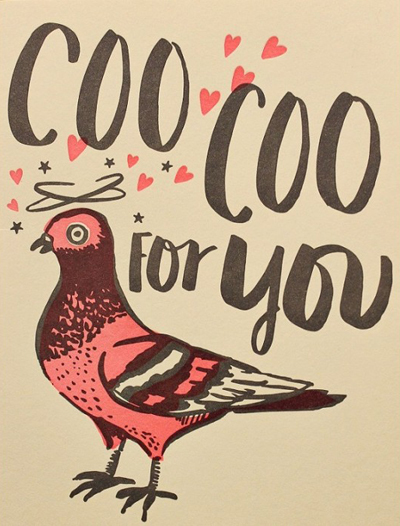 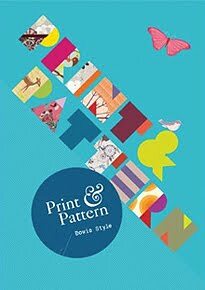 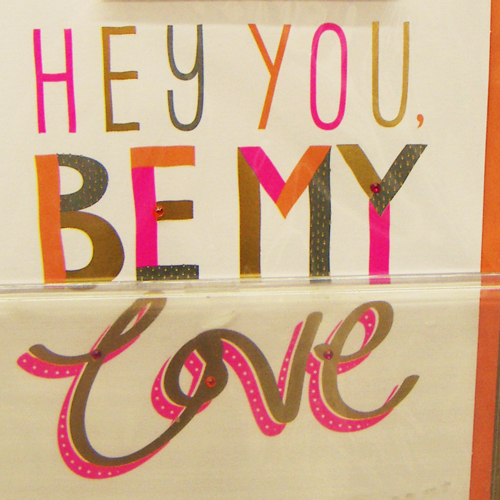 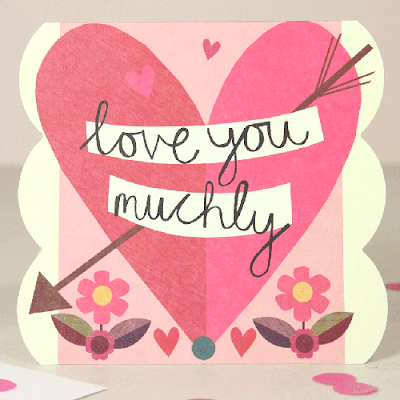 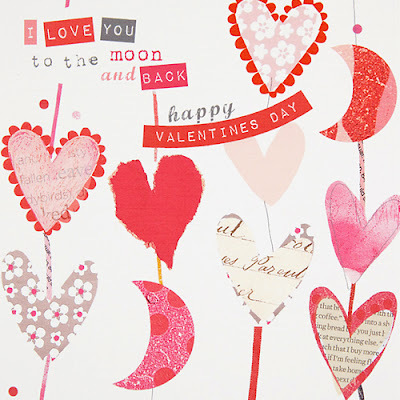 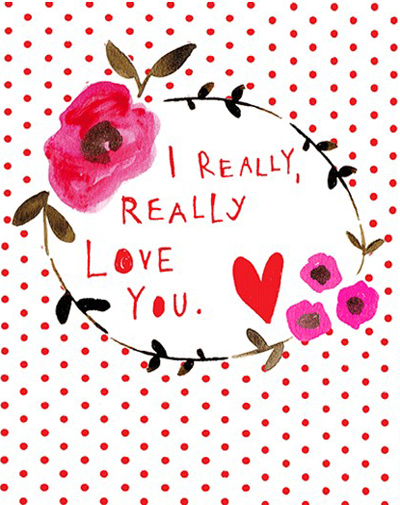 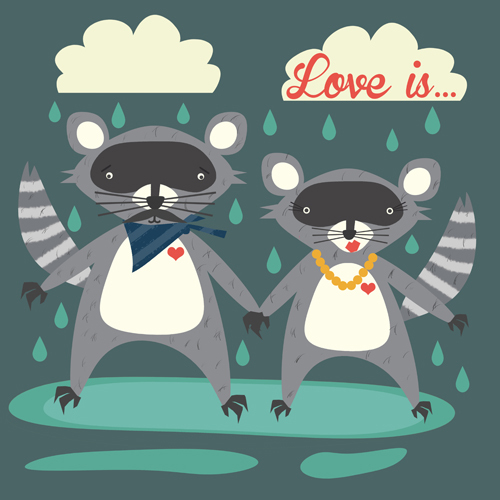 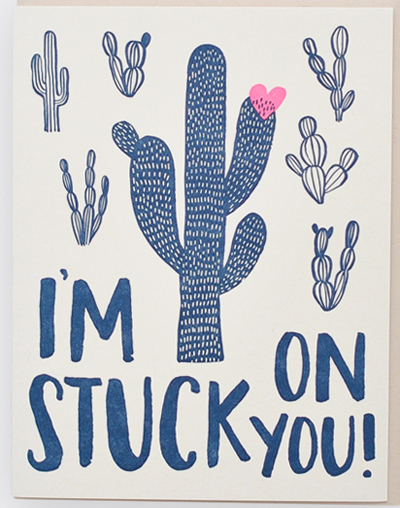 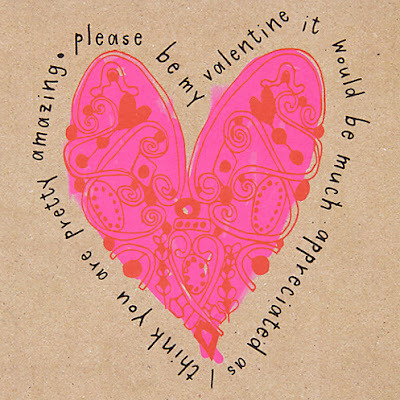 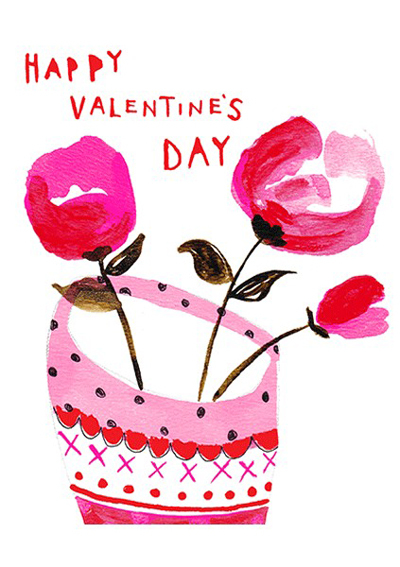 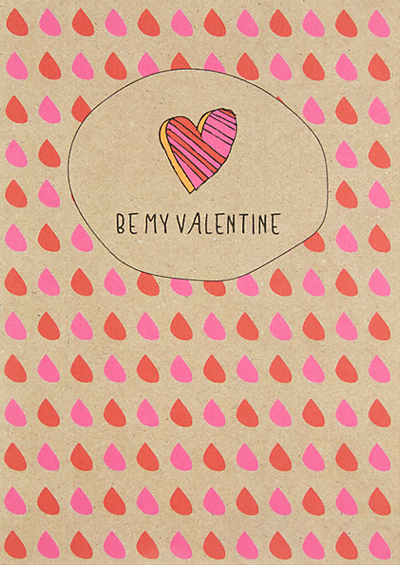 I am taking another look at Valentine's Day design again today, and begin with some quirky illustrative designs from Hello! 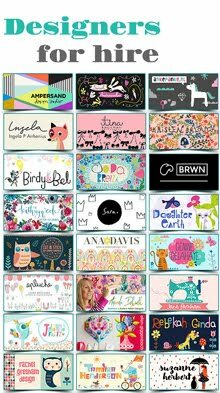 Lucky featuring fashionable subjects such as unicorns, cacti and llamas. 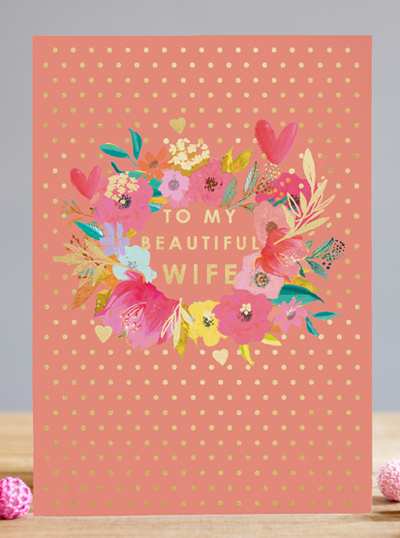 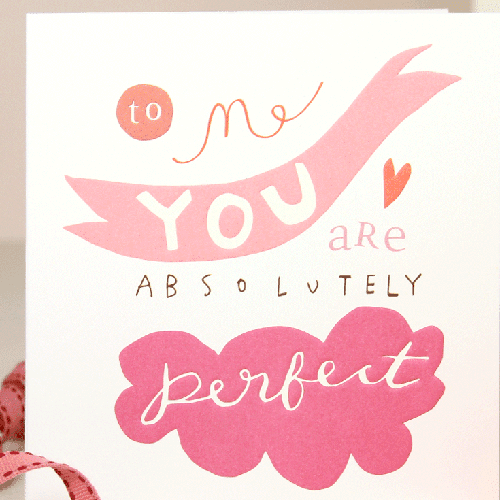 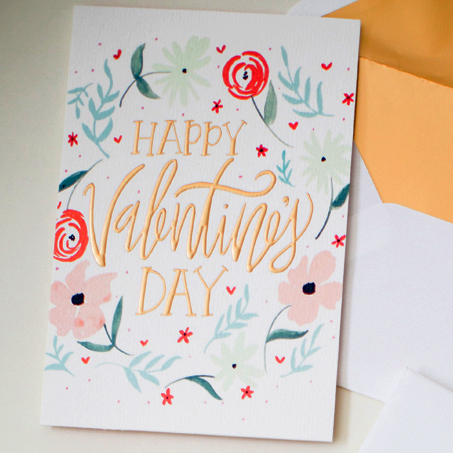 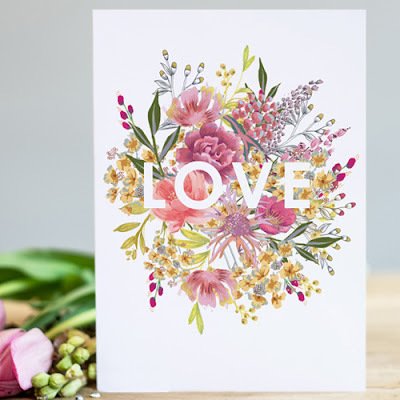 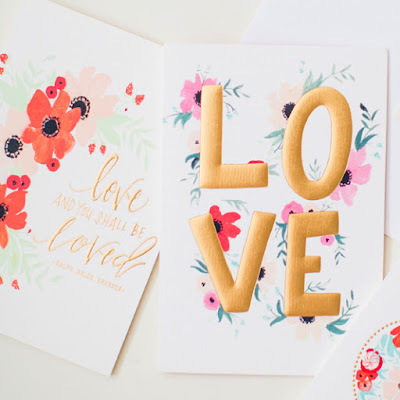 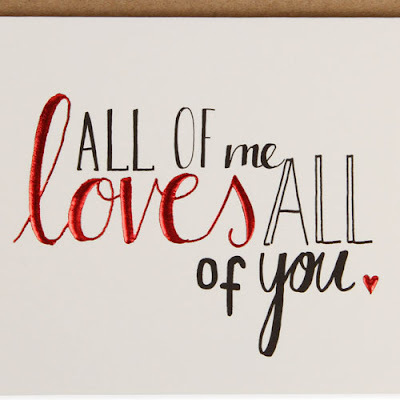 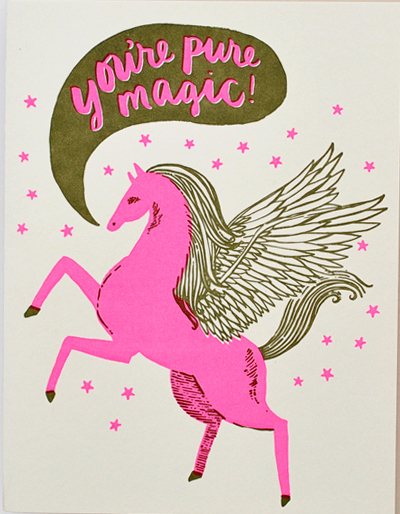 Designer Shannon Kirsten showed how she came up with her Valentine collection for Hallmark on their Think Make Share Blog. 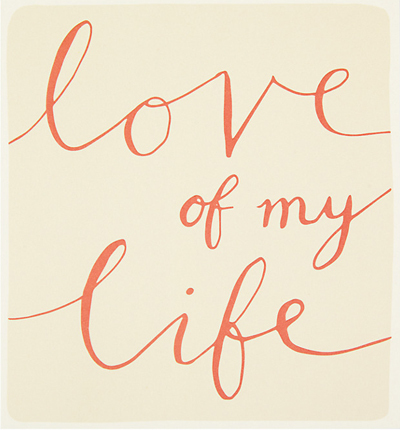 Below : Two cards from the super stylish Louise Tiler collection. 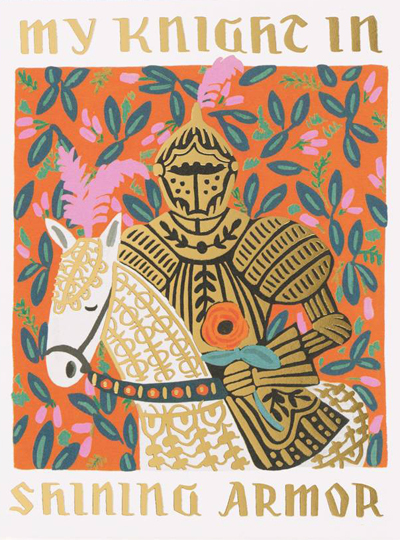 And for something totally unique check out this gallant knight card from the Rifle Paper Co. 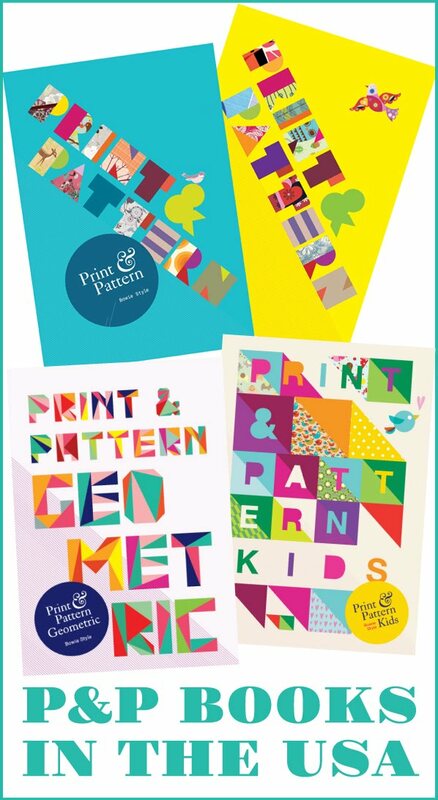 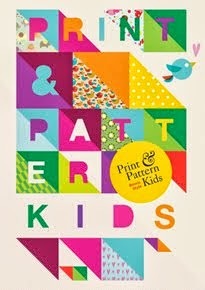 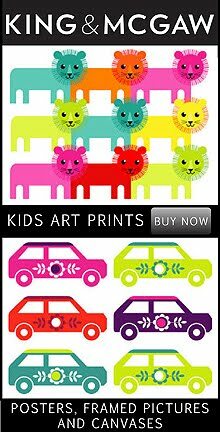 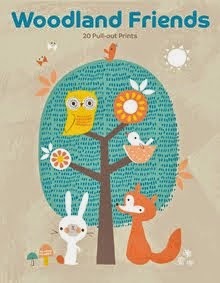 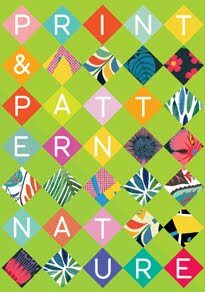 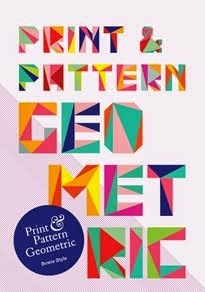 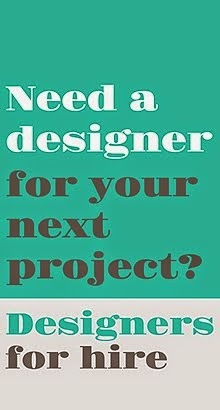 These next designs are not yet cards but are in fact portfolio pieces from designer Faye Gollaglee. 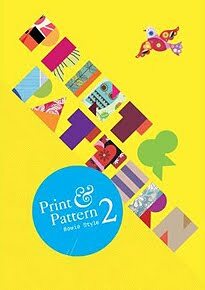 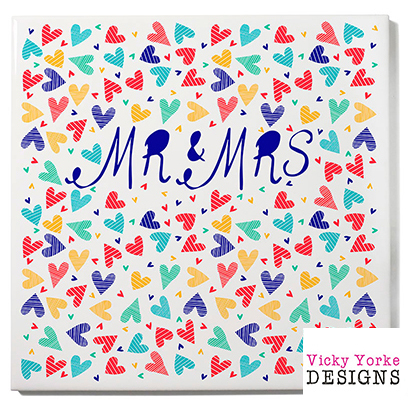 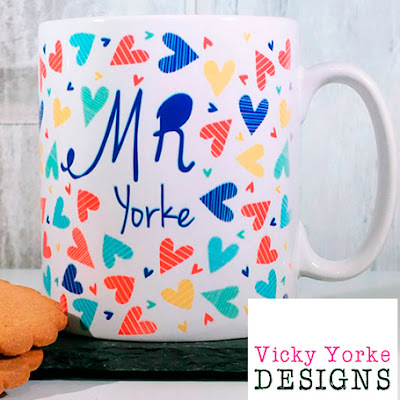 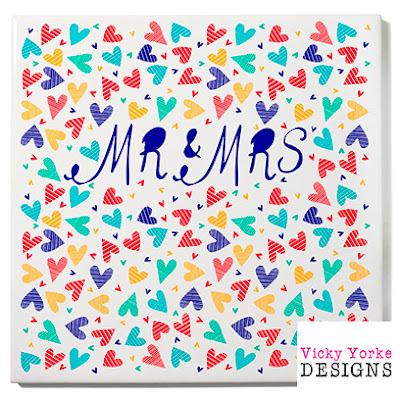 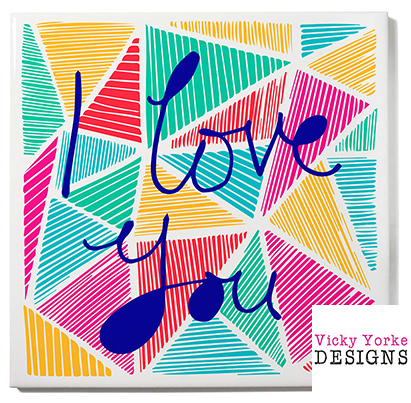 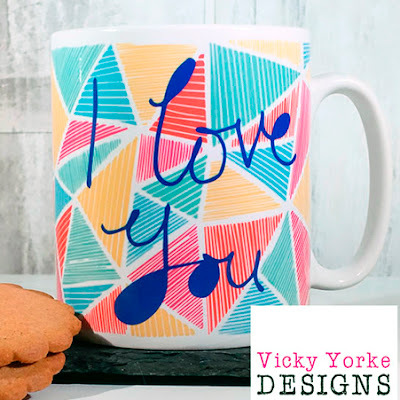 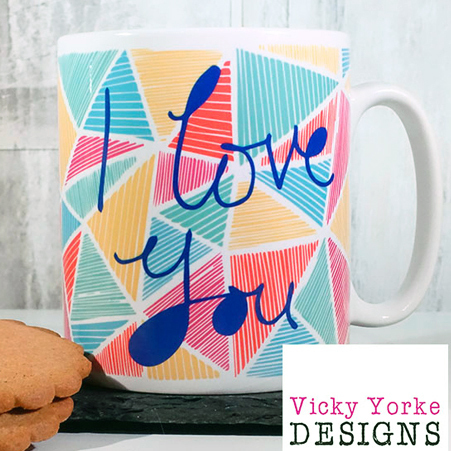 And finally for this round-up we have designs that are not actually cards but are romantic mugs and art tiles by designer Vicky Yorke which can be personalised for weddings, anniversaries, etc. 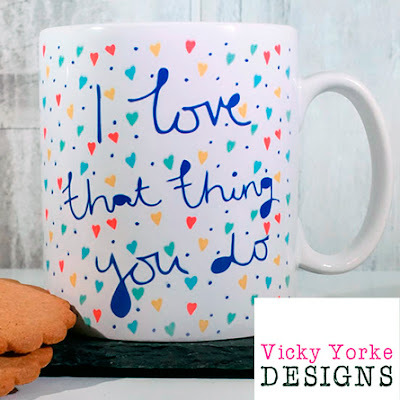 and are sold through Etsy.